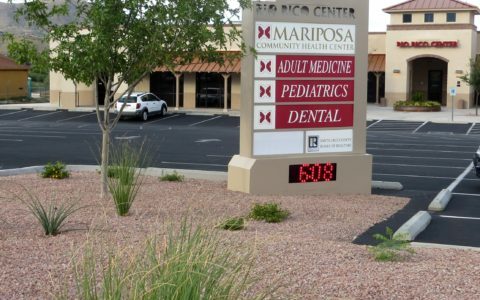 Mariposa’s Rio Rico Medical and Dental Center serves the Rio Rico community. 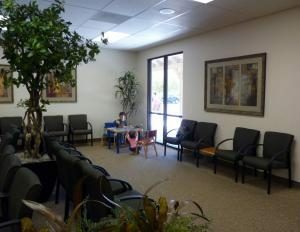 The clinic has twelve medical exam rooms and provides adult medicine and pediatrics. The clinic is staffed by a family medicine physician, nurse practitioner, and two full-time pediatric physicians. The dental clinic, opened in 2011, provides the Rio Rico community with seven dental stations offering general dentistry services by a full-time dentist and complete dental support staff.